優質的保濕配方, 集卸妝及潔面於一身, 能迅速去除面上多餘的化妝品, 污垢, 油份, 和雜質, 作深層的清潔, 無油配方, 用後清爽柔嫩, 敏感性皮肤也很適合, 建議潔面後, 使用CoQ10輔酶緊膚水輕拍肌膚. Directions: Wet face with warm water. 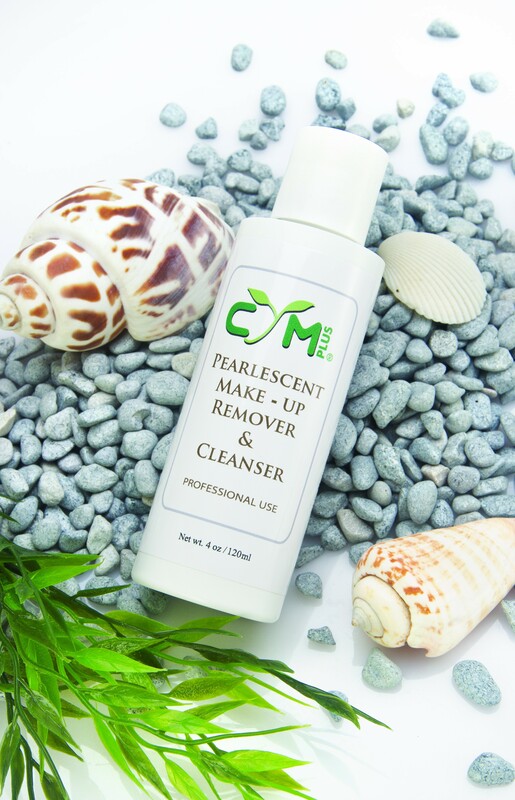 Lather a small amount of Pearlescent Cleanser in your hand and massage onto your face in a circular motion. Avoid eye area. Rinse thoroughly with warm water. For best results, use morning and evening.